Caring, compassionate, fair, and empathetic.. 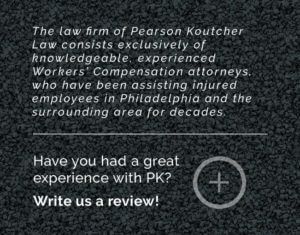 These are are few words to describe Jon Koutcher and the firm Pearson Koutcher Law. I greatly appreciate the hard work Jon did for my case,.. Hopefully I’ll never need to use them again, but if I do, I know they are some of the best out there! – Jeff T.